Back in March, word broke that Mazda would be returning to Italy for Milan Design Week as a main sponsor of the Brera Design District’s Fuorisalone event. The automaker also announced plans to participate in the installation through its Mazda Design Space, a new venue which opened in February. The latest installation event, “Mazda Design: The Car as Art,” opens today, April 14th, and remains open through the 19th. The exhibit includes two KODO-inspired furniture pieces on display during the 2015 Milan Design Week: a bicycle and a sofa. These two furniture pieces are follow-ups to the popular KODO-inspired chair that appeared in 2013. 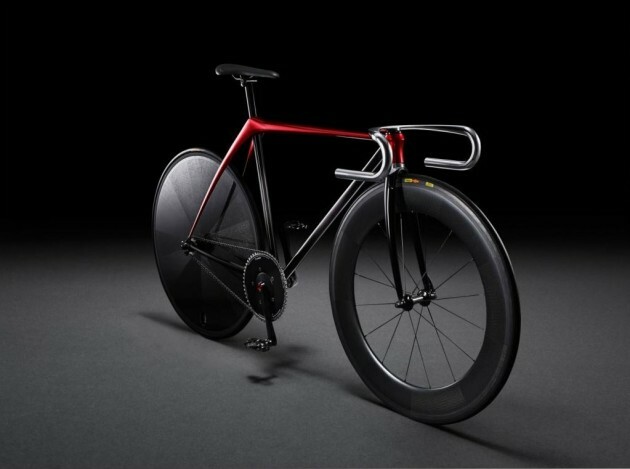 “Bike by KODO concept” captures the simple beauty of bicycles through minimalist construction. In fact, the frame is a single sheet of hammered steel covered in hand-stitched, black leather saddle. It’s meant to directly suggest the styling of the next-generation MX-5 Miata. 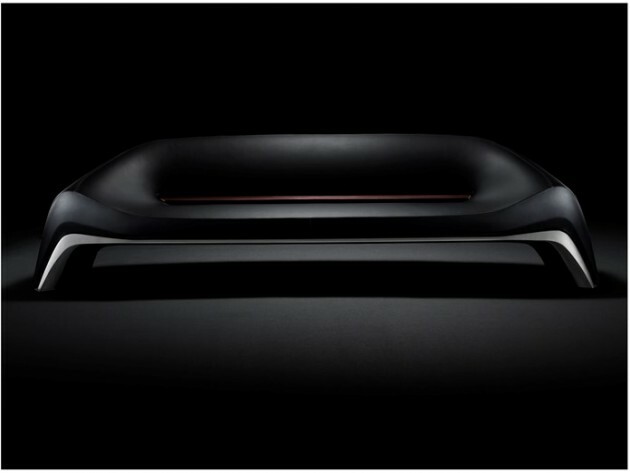 Mazda and Italian furniture craftsman worked together to create “Sofa by KODO concept.” The piece has a strong, traditional stance that suggests the prowess of the CX-3. Additional items on display include a KODO-inspired wine cooler (made from a single sheet of copper) and a lacquered box. Ultimately, the effort is intended to raise brand awareness by showing the appeal of Mazda’s design language, but it’s a stylish way to do so. Related: How did Mazda score on its report card?